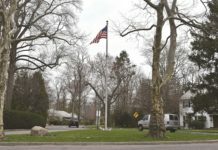 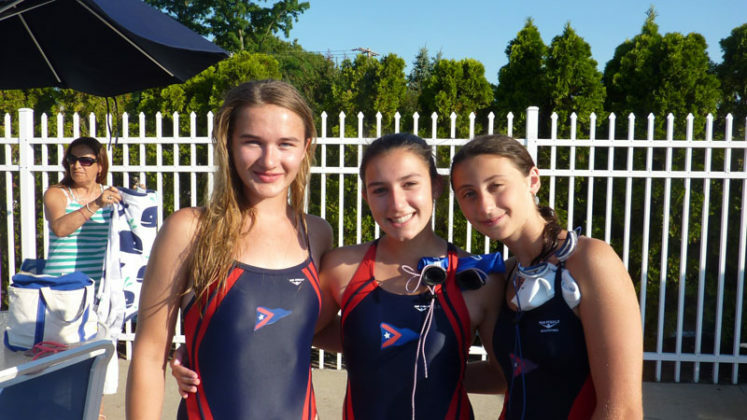 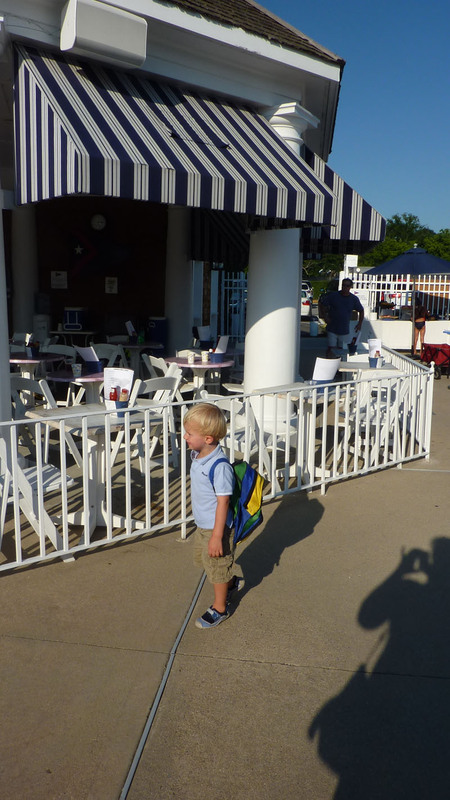 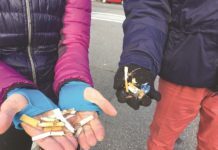 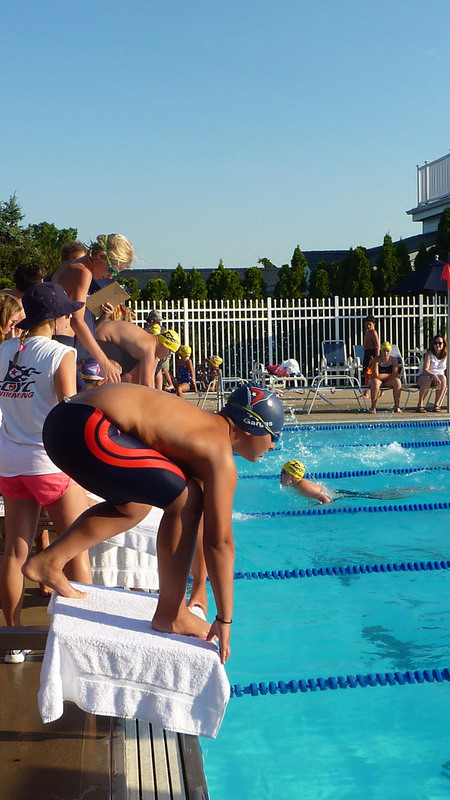 With summer here, local clubs have been preparing their swim teams for meets—including Port Washington Yacht Club. 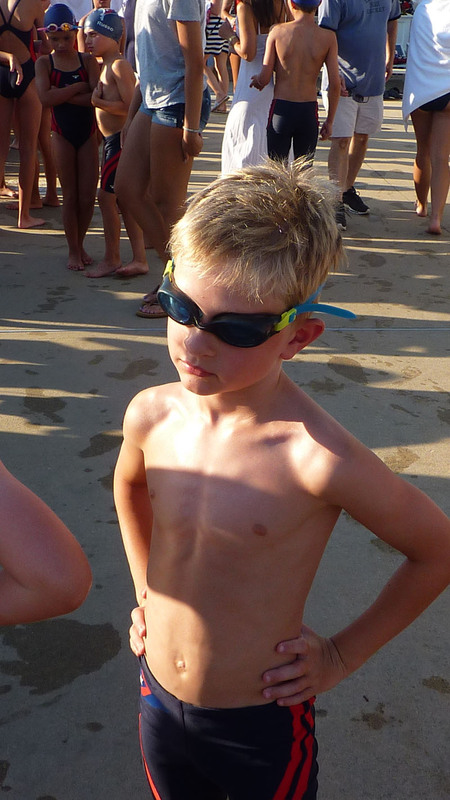 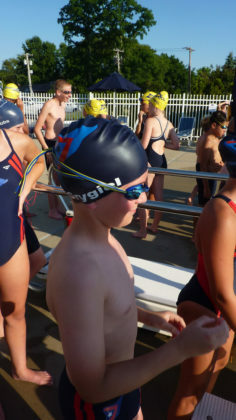 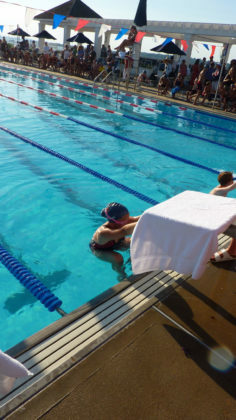 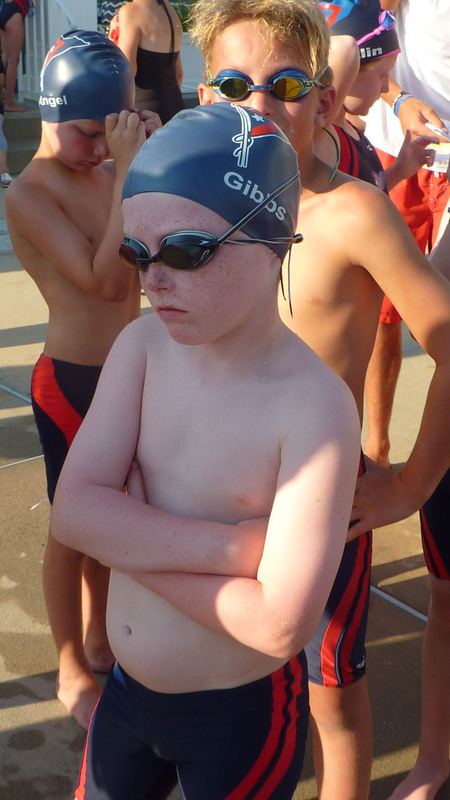 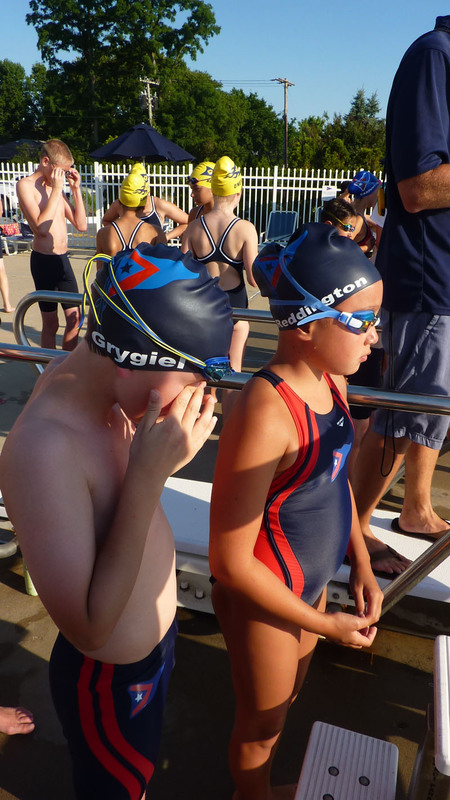 The team is comprised of more than 50 swimmers, ranging from the age of five and under in the guppies to age 16. Boys and girls have been actively practicing their strokes to face the neighboring clubs racing in breaststroke, freestyle, backstroke and butterfly. 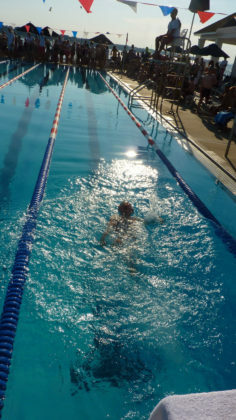 The team comes together early in the morning for daily practice as well as an afternoon practice. 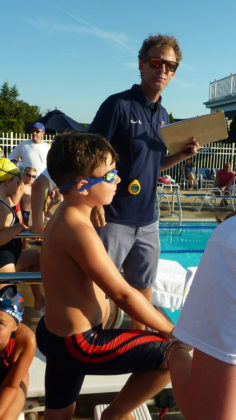 The coaches work with their swimmers and focus on strokes as well as their entry into the pool. 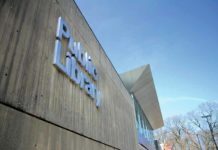 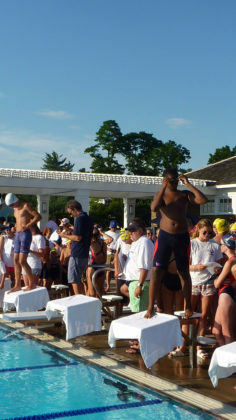 This year, Port Washington Yacht Club swimmers have the advantage of a newly renovated pool with all new diving blocks. The renovation completed this year has certainly made Port swimmers more competitive. 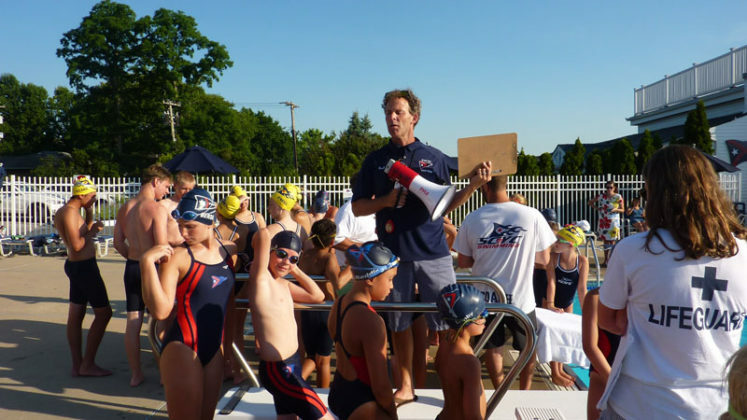 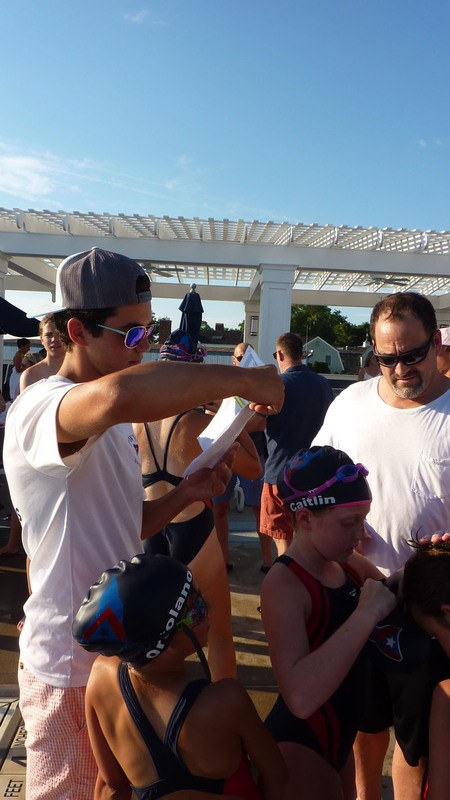 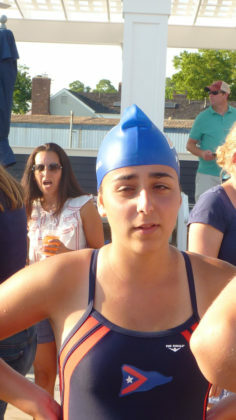 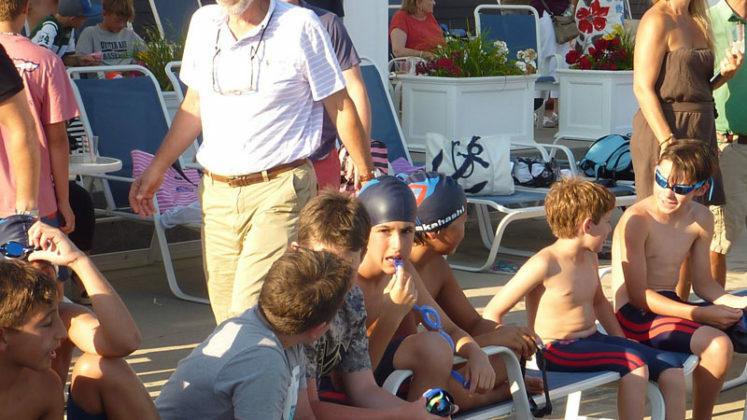 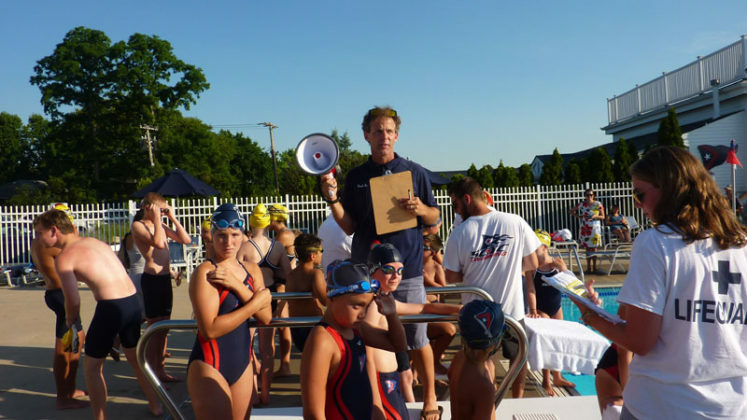 Under the careful coaching of Joe Lennon, Port Washington Yacht Club’s head coach, Port swimmers made an outstanding showing against rival Sea Cliff Yacht Club on July 10. With the home team advantage, the team had the depth and talent to dominate. The team crushed Sea Cliff, scoring more than 300 points for an easy win.